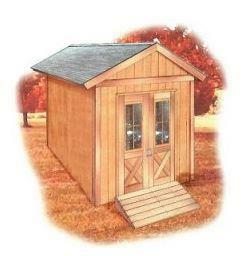 Choose from the many free woodworking plans available for playhouses. 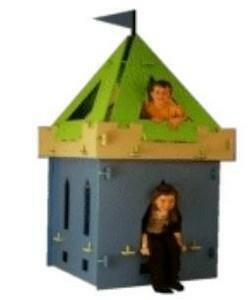 This castle playhouse is designed to be easily assembled and disassembled, allowing it to be put up at will then taken down and stored. 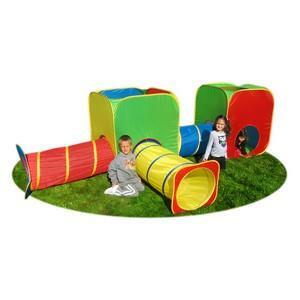 Rain or shine ... they'll enjoy playing in this roomy (36 sq. 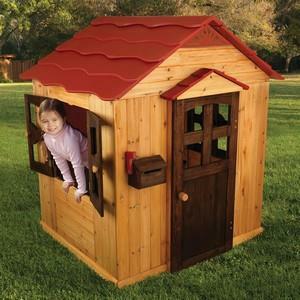 ft. of floor space) playhouse that also serves as a convenient toy storage room. 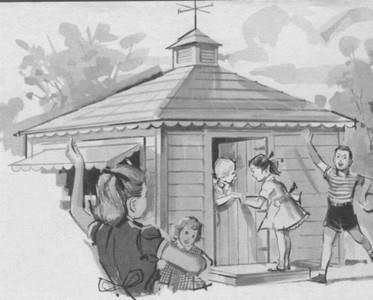 Boys will use it as a fort, a club house, or as a bunk house for sleeping out ...girls will use it to play house and for tea parties and other pretend games. This full plan-set is in PDF downloadable file and has detailed plans giving the dimensions for every piece. 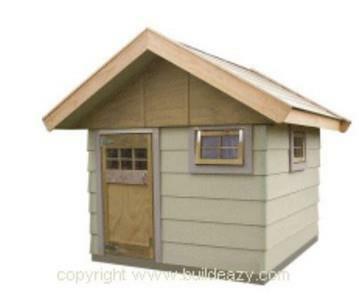 Here you will find several playhouse projects to choose from. This house stands 78in high, is 92in long and 48in wide with a 28in wide deck along the front. 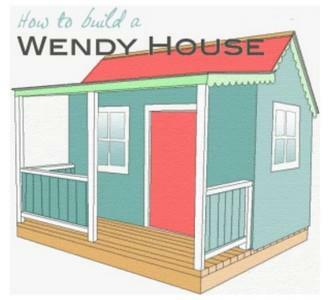 This playhouse is a fairly extensive project, but one that will bring hours of fun to your kids. 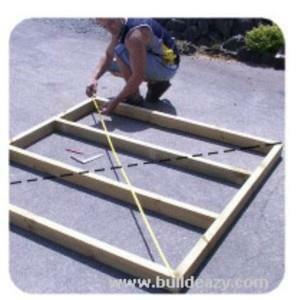 This comprehensive free plan-set includes plans, materials list, pictures and instructions.